Epinay School caters for children and young people with a wide range of special and complex needs. Located in South Tyneside they are a business and enterprise school. 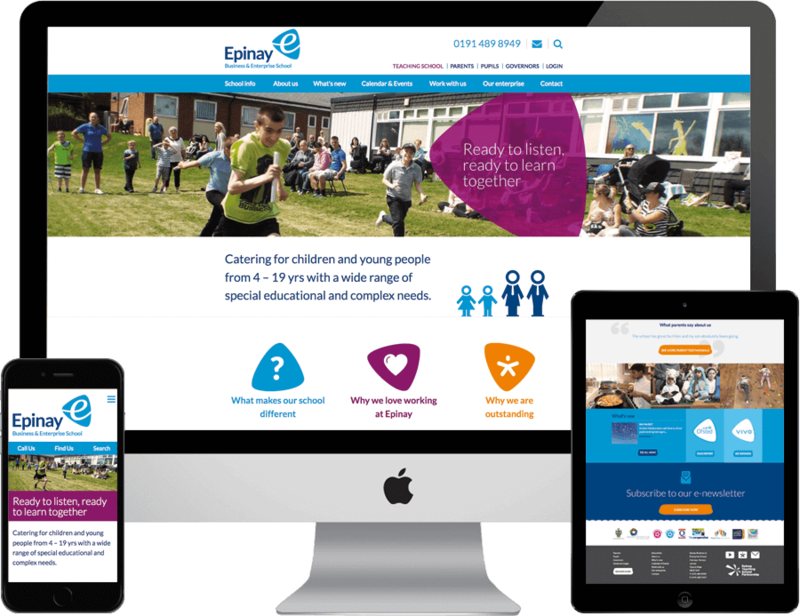 Epinay school made a decision to refresh their logo and create a new website. The website needed to have a lot of key information whilst showing personality of the school. Epinay chose leading web design Newcastle agency, Urban River to create the new website. Urban River updated the logo and brand colours throughout the website to create consistency and trust with the various users. In addition, the website needed to deliver key information for Pupils, Parents and Governors. So, we created a structured web design that allowed the different user groups to access the relevant information. Most noteworthy, the website is fully ofsted compliant and allows ease of use for the user. Staff at the school can manage and update the website through the intuitive content management system. 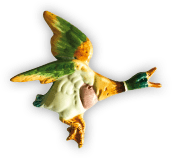 Therefore making changes to important information on the site quickly and efficiently. Parents and Pupils can access the calendar to keep them informed of important upcoming events. As a result, the website created an online community for parents, pupils and governors to access the information they needed. Therefore the school received a great deal of positive feedback. 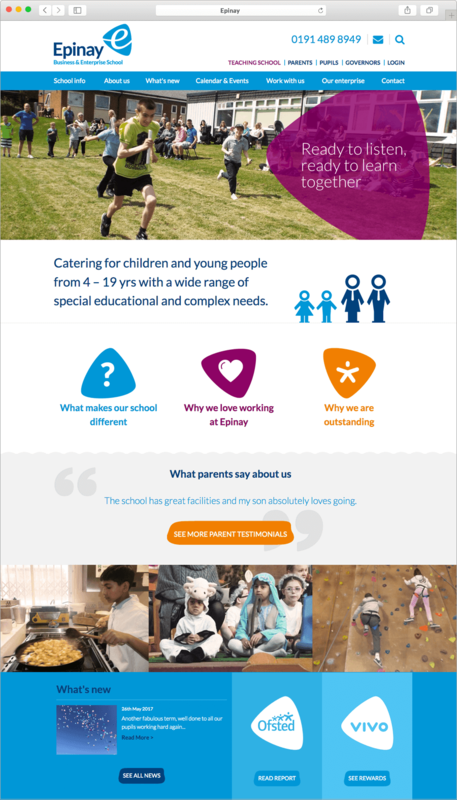 In addition, we also created a website and brand for the Epinay Teaching School Partnership.